This year Deepavali (or Diwali) falls on Sat 2 Nov. In Malaysia, Hindu families will be busy with last minute shopping today in Brickfields and Leboh Ampang, both popularly known as the city's 'Little India'. To non-Hindu friends who would like to know more about the Festival of Lights, here's a short video clip from National Geographic. Deepavali or Diwali, is a festival celebrated by all Hindus to commemorate Lord Rama and his wife, Sita’s return to Ayodhya after his 14-year exile. It was a dark night when they first returned hence his people lit their houses with little lamps (diyas) so that Rama and Sita could find their way. For some Hindus, Deepavali is also celebrated in honour of the goddess of wealth, Lakshmi. The lighting of these diyas would then make it easy for Lakshmi to find her way to houses. Thus, this festival is known as the Festival of Lights. The Festival of Lights is to signify the victory of good over evil; however, it does not just mean the physical lighting of these diyas but refers to an Inner Light, which, according to Hindu philosophy, is called the Atman. On the morning of Deepavali, Hindus get up before sunrise for a ritual oil bath known as ganga-snanam to signify the cleansing of one’s sins and impurities of the past. After that, prayers are conducted on the family altar and some go to temples for special ceremonies and worship. 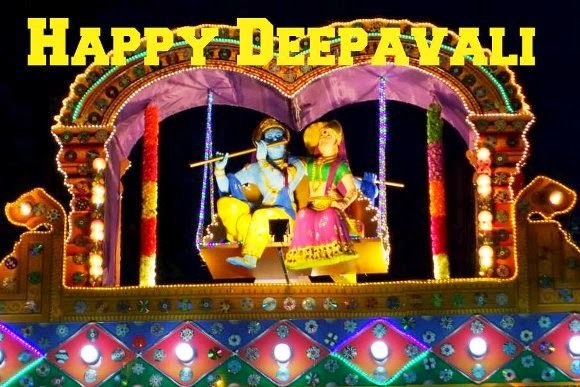 The rest of the day is celebrated over festive fireworks, traditional Indian savoury dishes and sweets like ladu, vadai, ommapadi and the ever-popular murukku. 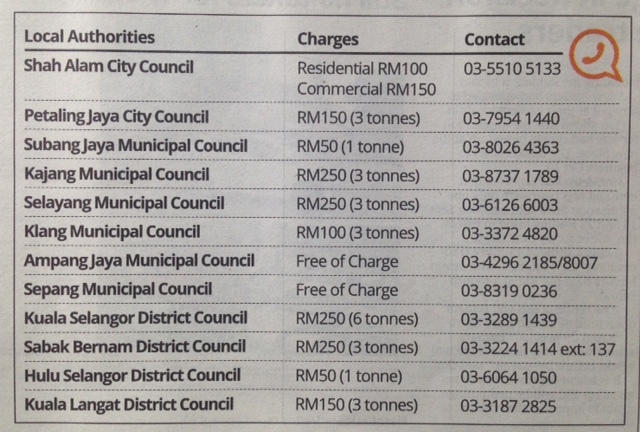 In Malaysia, Hindus would invite friends of different races and religions for an ‘open house’. This is a unique practice; it definitely builds stronger ties among Malaysians and promotes unity in this multi-racial country. On this occasion, children would be the happiest as they collect purple or sometimes yellow packets containing money. Here are some photos of traditional savories and food served at my friend's pre-Deepavali open house recently. Hor d'oeuvres - finger food before dinner. Sweet desserts after dinner - truly sinful on the sugar content but oh so irresistible! Dinner is served - so much to eat, so limited space in the tummy! Another tradition of Deepavali is the rangoli, also known as kolam. It is a beautiful decorative design made up of coloured rice or flour done on floors usually at entrances to welcome the Hindu deities. Here are some photos of rangolis that caught my attention. HAPPY DEEPAVALI & HAPPY HOLIDAYS! 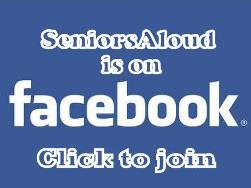 SENIORSALOUD IN THE HEAT - AGAIN!